One way to identify whether or not a binary options trading brokerage is a great site to invest on is by checking its asset index. The asset index is the complete list of underlying assets under each asset class that are available for trading on the platform. Without these assets, there’s nothing to invest on and trade with, so always go for a long list of asset index before you create your account. Luckily for you, the OptionBit Asset Index offers a wide range of underlying assets that are regularly traded on the market. 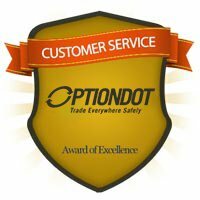 Here at OptionBit, we offer hot assets that are in demand on the trading arena. Apple and Google stocks are just some of the widely popular assets that are traded by our amateur and professional traders. Currently, we have a total of 69 underlying assets from which all our traders can choose from. 13 of these are Forex, and another 13 are indices worldwide. 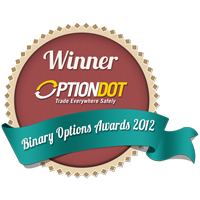 We have four commodities ready for Option Bit trading, and 39 stocks from big companies all over the world. With this, you have the luxury to select which assets you would trade for this day, the next, and in the coming days. 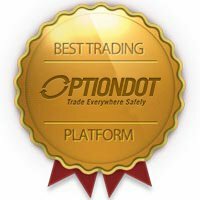 Trading assets here at OptionBit is endless, so take advantage of this opportunity to profit from these contracts. When you choose OptionBit Forex trading, you will have the option to trade major or exotic currency pairs along with cross currency pairs. You won’t have any problem selecting from the three types of pairs as all of them are represented. Invest on the major currency pairs and enjoy high volatility and liquidity for generating more profits in shorter periods of time. Decide on trading stocks and get overwhelmed with the stocks of the big names. Facebook, Microsoft, CitiGroup, and Disney are just some of the popular assets traded in real time. Other shares belong to telecommunications, carmakers, banks, online services, retailers, food and beverages, and other companies worldwide. Should you wish to get your hand on indices, you can simply choose from NASDAQ, FTSE 100 FUT, NIKKEI 225, and IBEX among many others. On the other hand, copper, crude, gold, and silver are readily open for trading if you prefer to invest on these commodities. You see, our Option Bit Asset Index has everything that you wish to trade OptionBit and invest on. 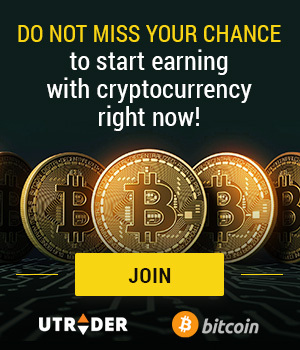 And because we only offer established and commonly traded assets on our platform, expect more scenarios of your earning high returns for every trading session. Take advantage of our high payout rates of 75% to 81% for each trading option as you invest on volatile and well-performing assets. Keep trading binary options here at OptionBit, a reliable futures trading broker because we’re constantly updating our asset index should there be new names that do well on the market. Also, use the fluctuations of these hot assets to your advantage and earn higher profits even in just one trade. After all, you will surely have more ways to boost your profits daily if you keep trading assets from our OptionBit Asset Index.